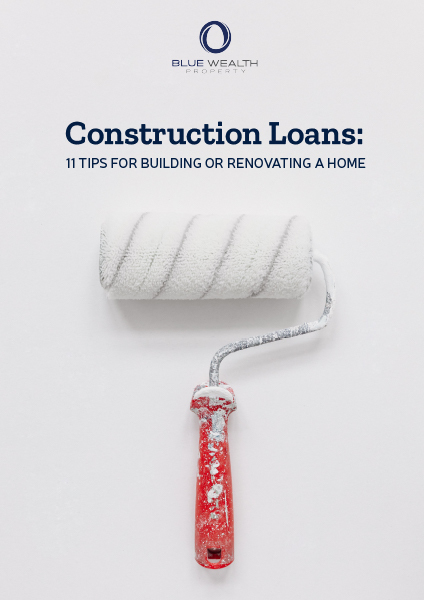 When building or renovating a home, it’s important to understand the specific processes and differences between a construction loan and a general home loan. As indicated by the name, the loan required when building or renovating is a construction loan. In this eBook we discuss the 11 tips for building or renovating a home. We will discuss the two-step process required when building a new home and how you can be across the process to ensure the process is as simple as possible.